*HOT! * Amazon – Tablecloth Round-Up of $25 or LESS!! PESACH! 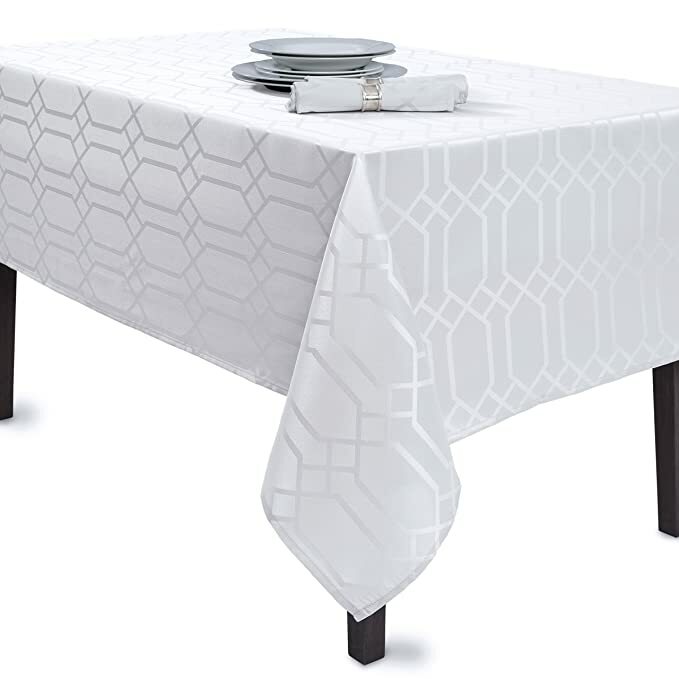 Amazon tablecloth round-up of $25 or LESS! PESACH is coming! 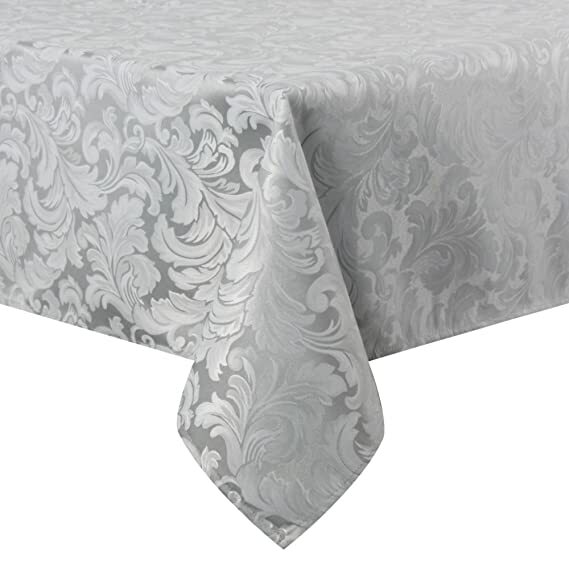 Many of the tablecloths featured ARE available in multiple colors/sizes! Prices are all accurate as of posting time! 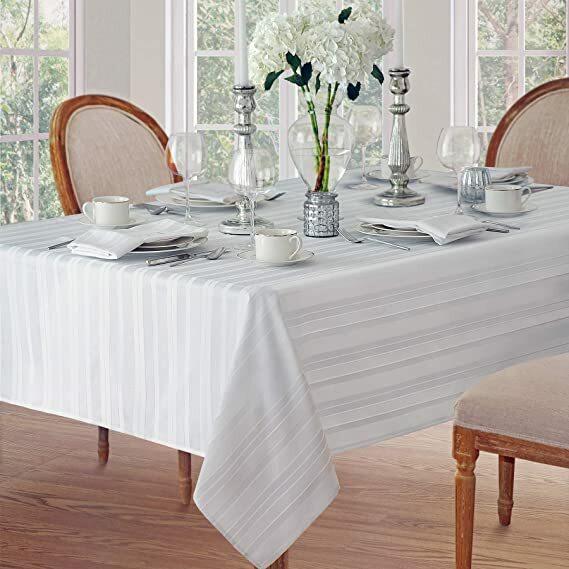 Newbridge Satin Stripe Weave No-Iron Soil Resistant Fabric Tablecloth, 60 X 84 Oblong, White just $17.99! 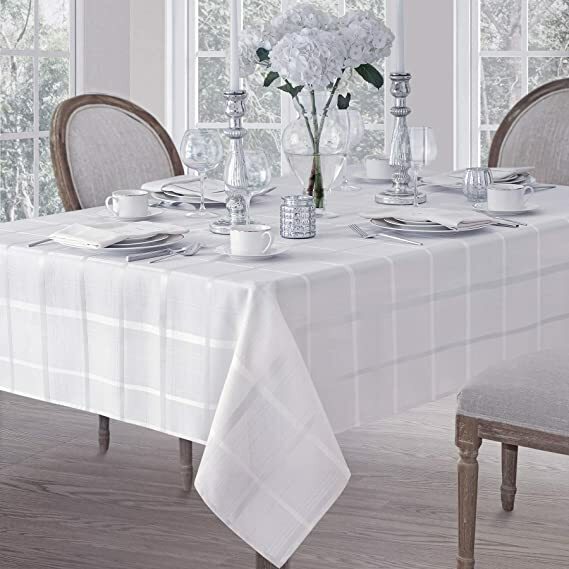 Elegance Plaid Contemporary Woven Solid Decorative Tablecloth by Newbridge, Polyester, No Iron, Soil Resistant Holiday Tablecloth, 60 X 84 Oblong, White just $23.99! 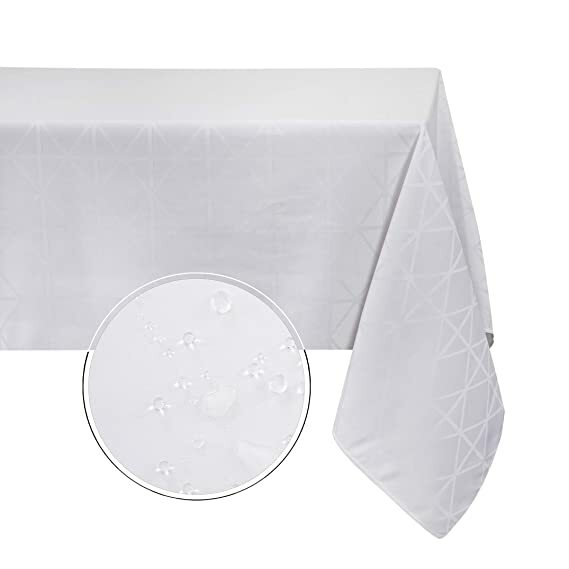 Benson Mills Chagall Spillproof Tablecloth 60X140 White just $21.05! #1 Best Seller! 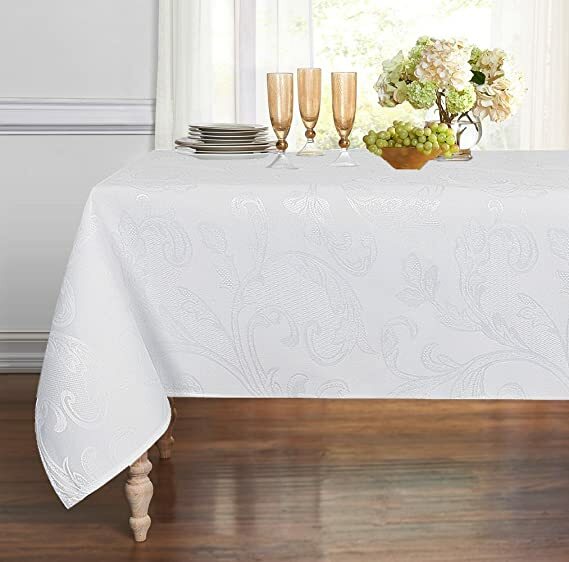 Harmony Scroll Tablecloth (White, 60″ X 104″ Rectangular) just $22.99! 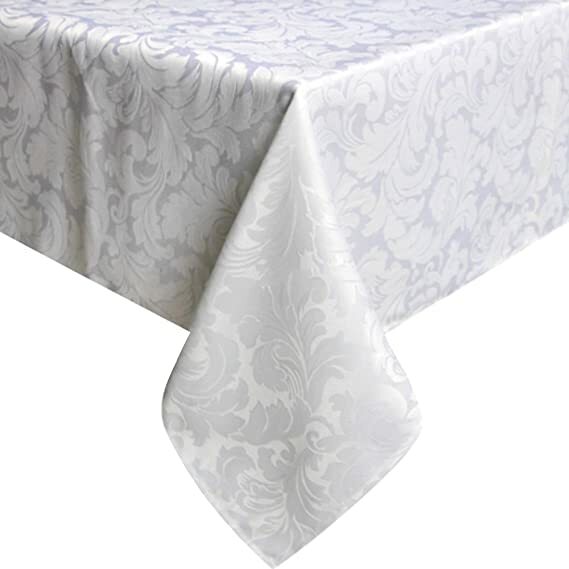 ColorBird Scroll Damask Jacquard Tablecloth Spillproof Waterproof Fabric Table Cover for Kitchen Dinning Tabletop Linen Decor (Rectangle/Oblong, 60 x 102 Inch, White) just $24.99! 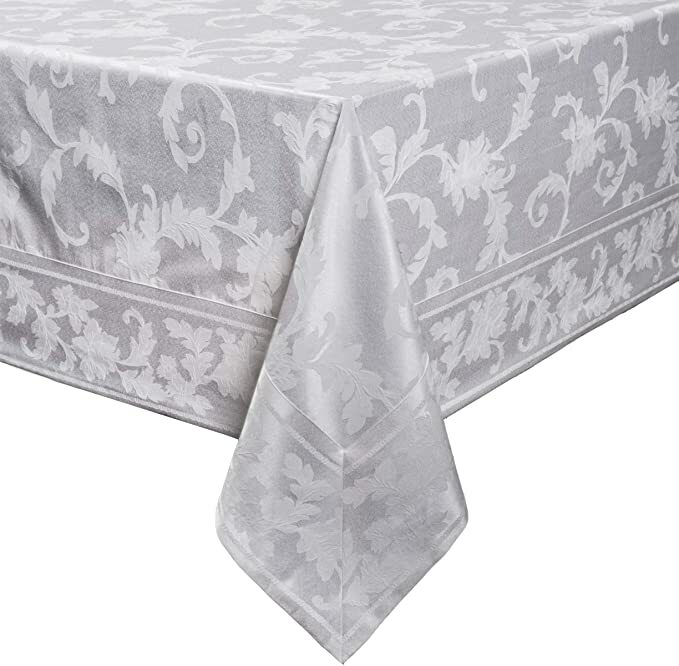 Sobibo Printed Fabric Tablecloth Heavyweight Wrinkle-Free Stain Resistant 60-Inch-by-84 Rectangle Seats 6-8 People, (Light Grey, 60″x84″) just $20.99! 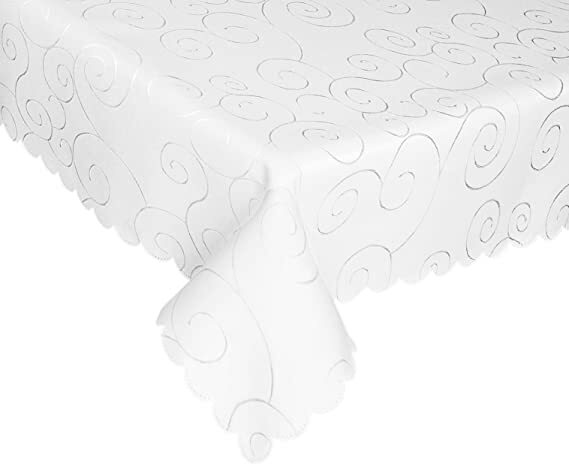 EcoSol Designs Microfiber Damask Tablecloth, Wrinkle-Free & Stain Resistant (60×84, White) Swirls just $25.99! 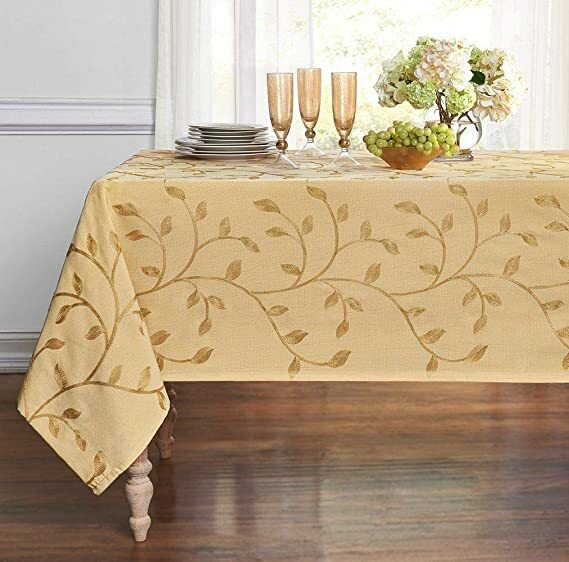 GoodGram Luxurious Heavy Weight Madison Leaf Embroidered Fabric Tablecloth Assorted Colors (Gold, 54 in. x 102 in. Rectangle (8-10 Chairs)) just $13.99! 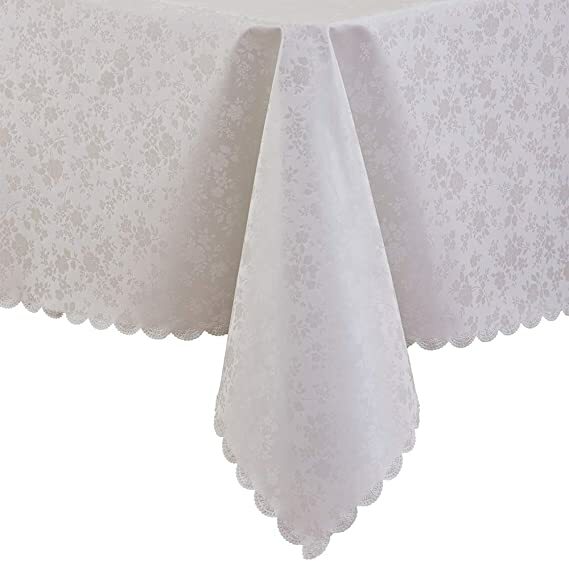 ColorBird Venetian Scroll Damask Jacquard Tablecloth Spillproof Waterproof Fabric Table Cover for Kitchen Dinning Tabletop Decor (Rectangle/Oblong, 60 x 102 Inch, White) just $22.99! Clip the 10% coupon for even sweeter savings! 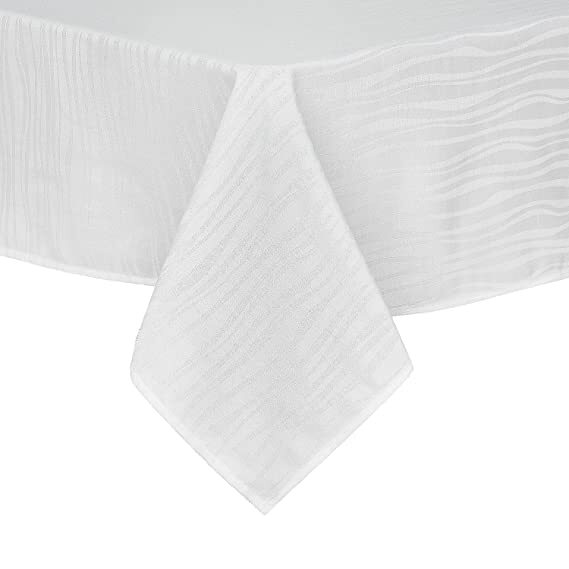 PENGSHE Rectangular Tablecloths Easy Care Dinning Table Cover Waterproof Oil-Proof Spill-Proof Durable Tablecloth (White (pu), 60″x84″) just $22.99! 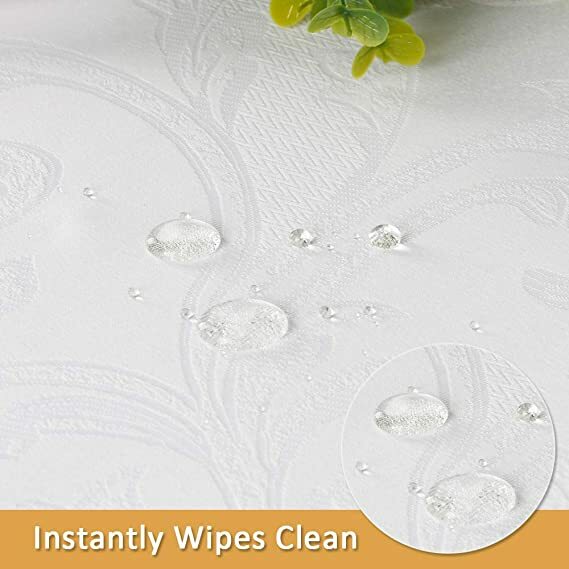 Obstal Rectangle Table Cloth, Oil-Proof Spill-Proof and Water Resistance Microfiber Diamond Tablecloth, Decorative Fabric Table Cover for Outdoor and Indoor Use (White, 60 x 84 Inch) just $16.99!